FC Porto midfielder João Moutinho and Blackburn Rovers forward Nuno Gomes, came to public to congratulate Cristiano Ronaldo on his 100th cap milestone for the Portuguese National Team. 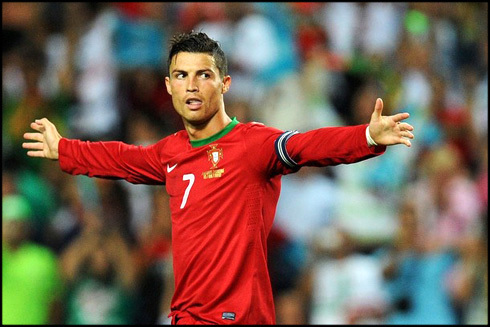 The Real Madrid superstar didn't succeed in leading Portugal to victory against Russia a few days ago, but will certainly look forward to impress the crowd this Tuesday night, when Portugal hosts the Northern Ireland and he completes his 100th cap in the Portuguese National Team. On the verge of completing his 100th cap for the Portuguese National Team, the Madeira-born player Cristiano Ronaldo has been the target of praise by several of his teammates. João Moutinho and Nuno Gomes outlined the importance that their captain has in the group and how privileged they are for being able to count with a player such as Ronaldo in the Portuguese National Team. Portugal will clash against Northern Ireland this Tuesday, at the Dragon Stadium in Porto and Ronaldo will seek his 38th goal with a Portuguese jersey, as he completes his 100th National Team cap. Now being 27-years old, Cristiano Ronaldo is currently the 3rd most international player in the Portuguese National Team, only falling behind to the likes of Luís Figo (127 caps) and Fernando Couto (110 caps). 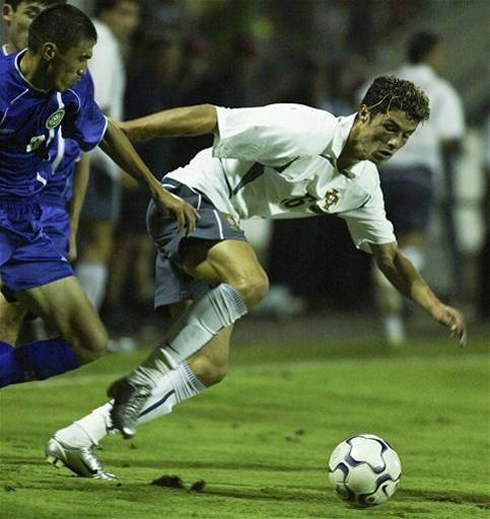 It all started on August 20th of 2003, when Ronaldo debuted in a match between Portugal and Kazakhstan. Since that day, CR7 has made 99 appearances and 37 goals while representing his beloved country. If Ronaldo ends up playing against Northern Ireland as he is expected to do, he'll become the first Portuguese player to have ever reached the 100th caps before the age of 30! João Moutinho: "In my opinion, Cristiano Ronaldo is the best player in the World and he has everything in his favor to break all the records in the Portuguese National Team. 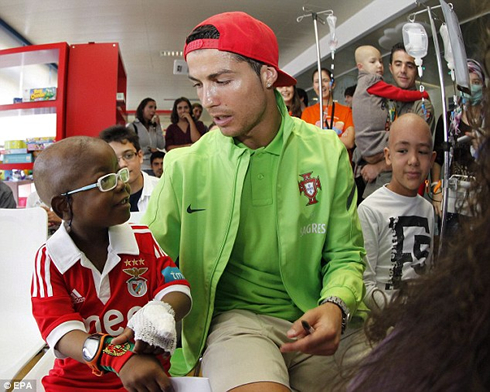 I truly hope he can do that...", wished the talented midfielder that plays for the Portuguese champions, F.C. Porto, just before concluding. Moutinho: "Ronaldo acts like a normal captain and a leader, always looking for the best to his group and to the Portuguese team." 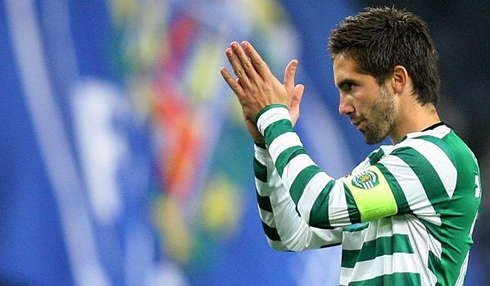 Moutinho remains being one of the most desired players by the big teams in Europe, with his former coach at F.C. Porto, André Villas Boas, leading the chase on behalf of Tottenham Hotspur, in order to hire his services in a near future. However, Moutinho appears to be calm and happy with the current situation, assuring he's completely focused on the short-term objectives. Moutinho: "Northern Ireland is another important game that we'll have ahead of us and we just have to win it, no matter what. I'm expecting a tough game with our opponents waiting for us tight at their back end, with their usual strong physical presence", previewed the former Sporting CP player, when looking ahead to this Tuesday's WC 2014 qualification game, against the Northern Ireland. 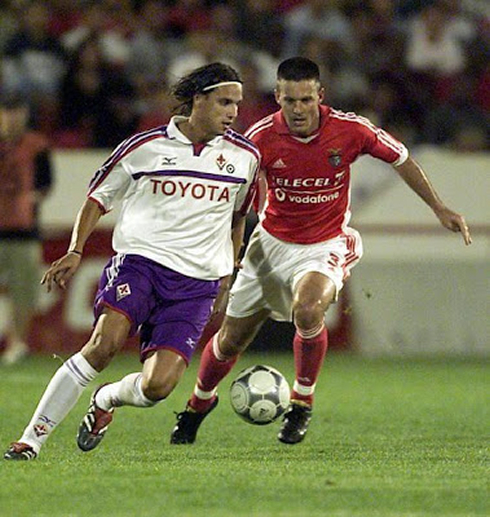 Just like Moutinho, the Blackburn Rovers forward Nuno Gomes has also decided to speak out in Ronaldo's favor and grant him a few words of praise. 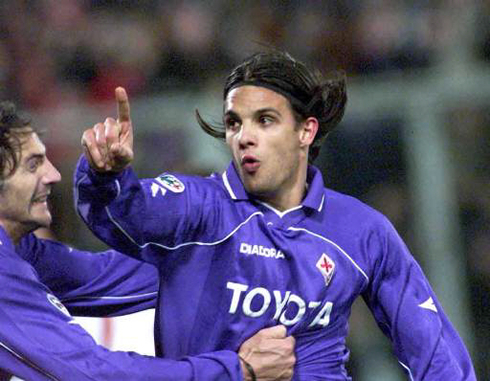 The 36-years old striker is now on his 2nd adventure abroad, after having already played for Fiorentina between 2000 and 2002 and according to this season stats, he's not doing bad at all. 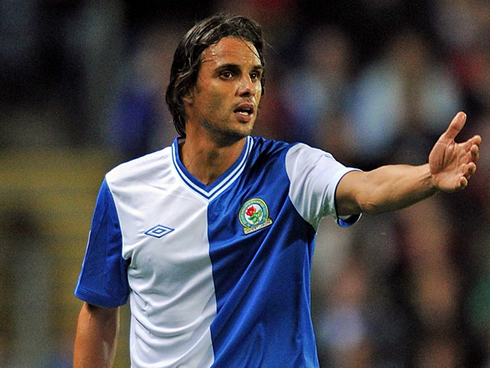 Nuno Gomes counts with 7 appearances and 4 goals for Blackburn Rovers, but has been away from the Portuguese National Team since the EURO 2012 qualifiers. Nonetheless, he has played with Ronaldo in numerous occasions and he's surely enough qualified to assess his teammate's capabilities. 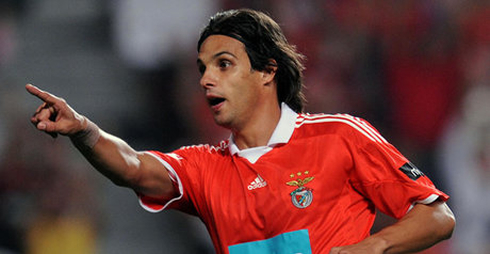 Nuno Gomes: "Cristiano Ronaldo is one of the best footballers I've ever seen playing. It's very hard to stop him if he is on a good day and he's still young enough to keep breaking more records in football over the upcoming years", started by stating the Portuguese forward in a short interview granted to Sky Sports and which has been discussed in a more detailed way among the football comunity. 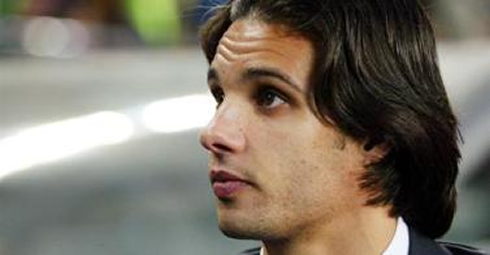 With the constant speculation about Cristiano Ronaldo returning to England and Manchester in particular, Sky Sports has naturally attempted to hear Nuno Gomes' opinon on what the future holds for his good old friend. 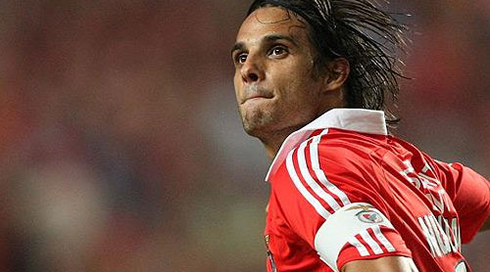 Nuno Gomes: "Ronaldo still has a lot to achieve in Real Madrid. I really don't know if he wants to switch clubs at this stage or not, regardless of how much some other club might want to sign him. I would just like to note that I'm happy with the fact that Ronaldo is Portuguese and that I don't have to play against him! 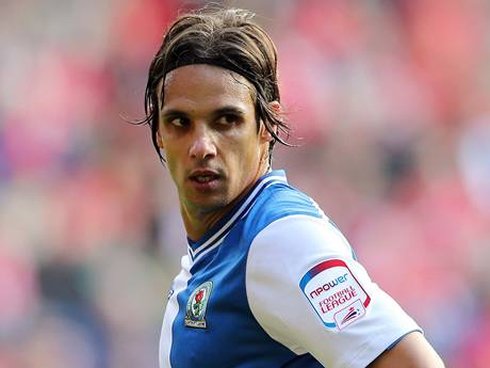 ", remarked the Blackburn Rovers' striker. 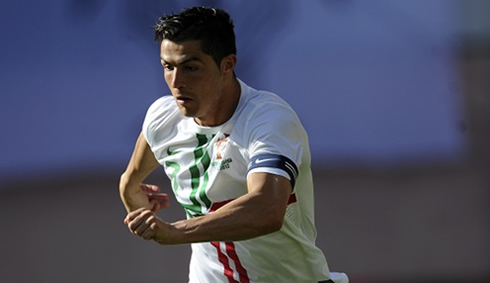 Cristiano Ronaldo should be a starter in Portugal's next game against Northern Ireland, this Tuesday (16-10-2012). You can watch Juventus live stream, Portugal vs Northern Ireland, Spain vs France, Poland vs England and Germany vs Sweden, all matches provided from our football live streams section.